Replacement Power Supply Board for Z506 System. 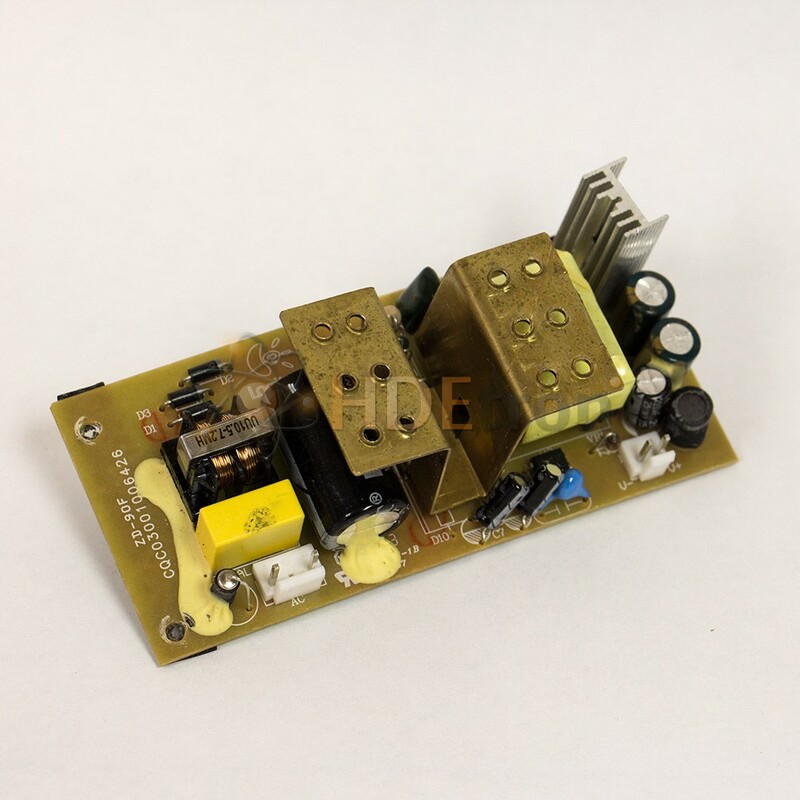 Replacement Power Supply Board for the Logitech Z506 Speaker System. This is the Power Supply Board located inside the Z506 sub-woofer. If your Z506 System does not have power, this is the direct replacement part.